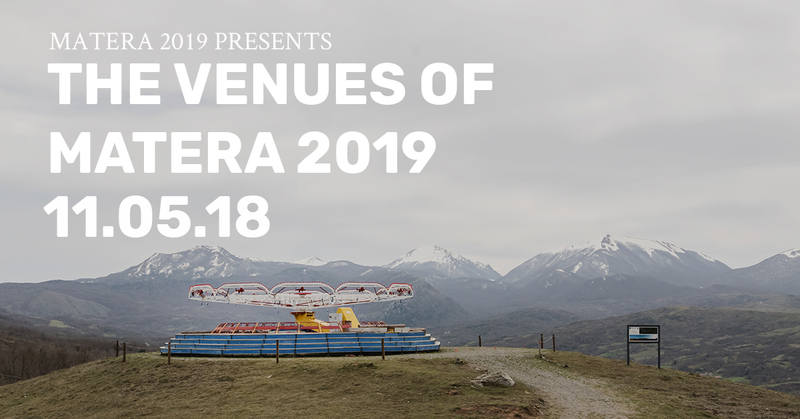 On Friday, May 11th, at Casino Padula, we opened the exhibition The Venues of Matera 2019 which will last until June 8th (Monday-Friday from 9.30 to 18.30). Many people, of all ages, have filled the spaces of the Open Design School, in search of the 400 locations mapped in 10.000km2 of the regional territory of Lucania, in which we have identified a potential to become the setting for the events of the next European Capital of Culture. The guests, through a journey of evocative images, those captured by our photographer Pierangelo Laterza, of work sheets used to collect data and through the video presentation, immersed themselves with interest and understand the totality of a journey through the Basilicata lasted 4 months. The mapping did not concern only the center of Matera, but also the peripheral places of the city and the Basilicata as a whole. The participants of the workshop illustrated to the public the uses of the digital map, in which we have enclosed all the mapped places, the network of people, the possible routes that connect them to each other and to the surrounding territories. 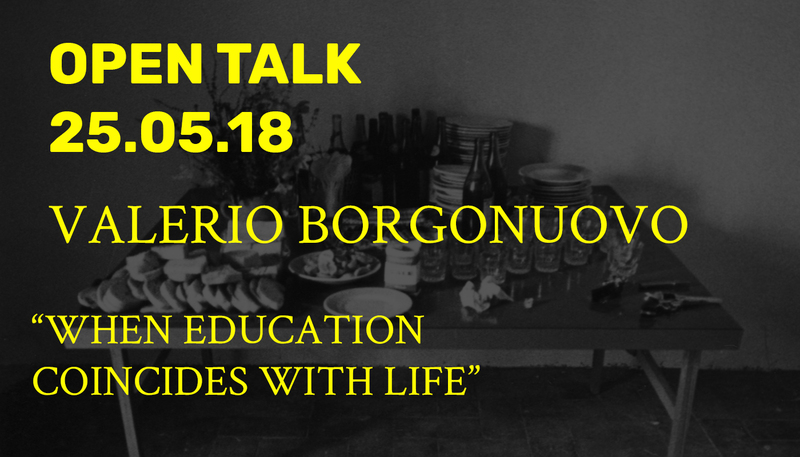 Click here to know "The Venues of Matera 2019"
Here the participants of the workshop "The Venues Matera 2019"
May 21 Open Talk - Valerio Borgonuovo - "When Education Coincides with Life"